If you would like to get in touch with Operation Chough please use the details below; either to report a chough sighting, or just to have a “chatter” of choughs. 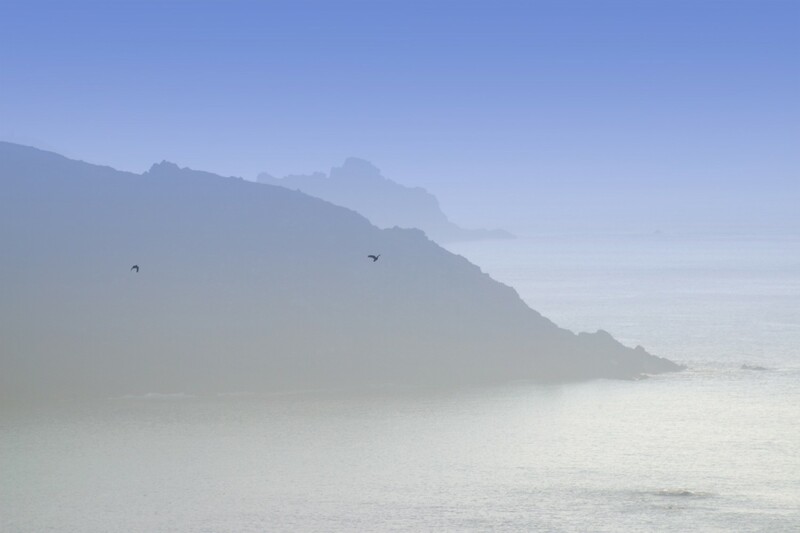 We are always happy to hear any reports of choughs, especially in Cornwall, Devon, and Jersey. 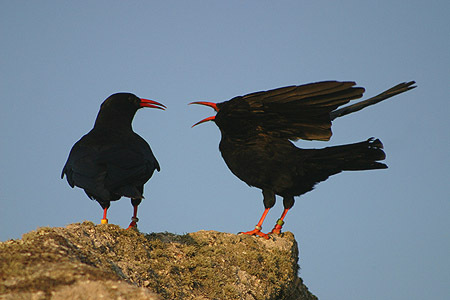 If you do see a chough in the wild, you can contact us either by email or telephone. We will then add the information to our own database of sightings, and also send it on to other interested parties. Most of the wild choughs in Cornwall, and all the birds to be released on Jersey have coloured rings. It would be most useful if these combinations could be recorded, as it will help to monitor population movements. Contact details of other chough projects. Thanks for your help. Cheow!